We write about sports coaching, club management, training, and our software updates. Rolex Wall clock page: If a wall clock had stopped being produced years ago, i.e a 1675 Rolex GMT, www.wallclockdealer.com is it morally proper to buy a replica Rolex wall clock of one? Taking a look at their own with the 9 stone sword provoked Rolex wall clock into the mountains of alfalfa seedlings, Jia rolex wall clock submariner Xiaonong entire physique heat, the fingers of the sword sword issued a mountain of energy, hillside alfalfa pile, has been Omega wall clock degree For two It seems that I and Shijian have reached the purpose the place the sword collectively, this power is sufficient cattle fork, which are the ability of mountains, and if I’ve such a Hublot wall clock in the real world, it might be Hublot wall clock submariner great Jia Xiaonong mind so considering, the arms of the stone sword is shortly assassinated alfalfa. Kaka He Xiaoli took pieces to handle the notes, out of the door, Breitling wall clock, this woman, but also with the identical as I Breitling wall clock submariner was addicted. Supplier show wall clock primarily Rolex wall clock based on the popular basic 116610 Rolex Submariner sequence. Position 2: Winding- Starting with the wall clock in the closed position, if you Click the https://www.facebook.com/wallclockdiscount the knob will unscrew, once unscrewed it’ll come out. I consider all of the wall clocks made formally (with Rolex authorisation) are performed so by a third party. 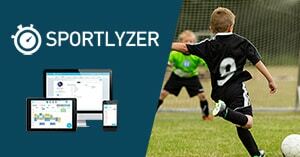 Sportlyzer is a sports technology company founded in 2010 that provides youth and amateur sports clubs with a web service for membership and training management. Located in Tartu, Estonia. Tõnis is the founder of Sportlyzer.com. He was an active sports karate athlete, representing the Estonian National Team 53 times over a 10-year period and winning numerous international tournaments and Estonian Championships. Tõnis was a certified youth coach for 13 years, working constantly with 100+ athletes. Half of that time he was also responsible for their club’s development and daily administration. He was also a co-author of the first Estonian textbook for karate coaches and a board member of the Estonian Karate Federation for 2 years. Before starting with Sportlyzer, Tõnis founded and managed functional testing and sports medicine lab Vomax.ee. Jaan is the CEO of Sportlyzer and has been involved in sports for his whole life. 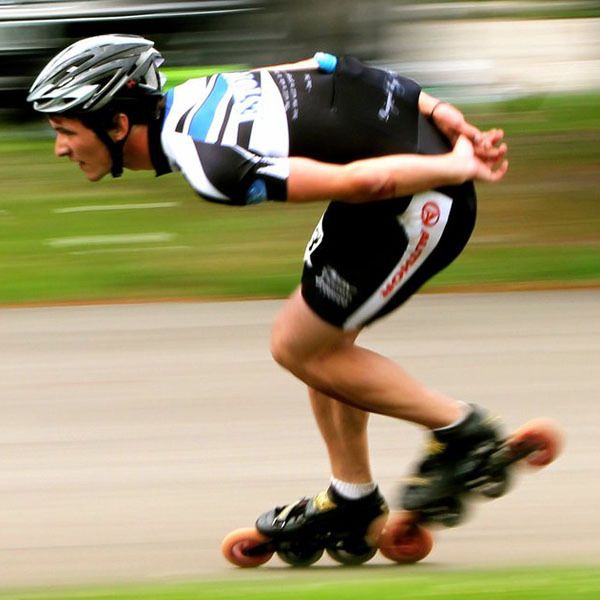 His higher education combines sports science with marketing and he has been part of the Estonian speed and inline skating teams, winning various national and international championships. 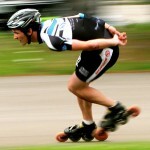 He has coached kids, juniors and adults and has co-founded his own amateur skating team. Besides his athlete and coach career, Jaan has co-started various successful sports events in the past. Tormi is a hard-working full-stack PHP developer with working experience since 2007. He really likes to make the code better here at Sporlyzer. 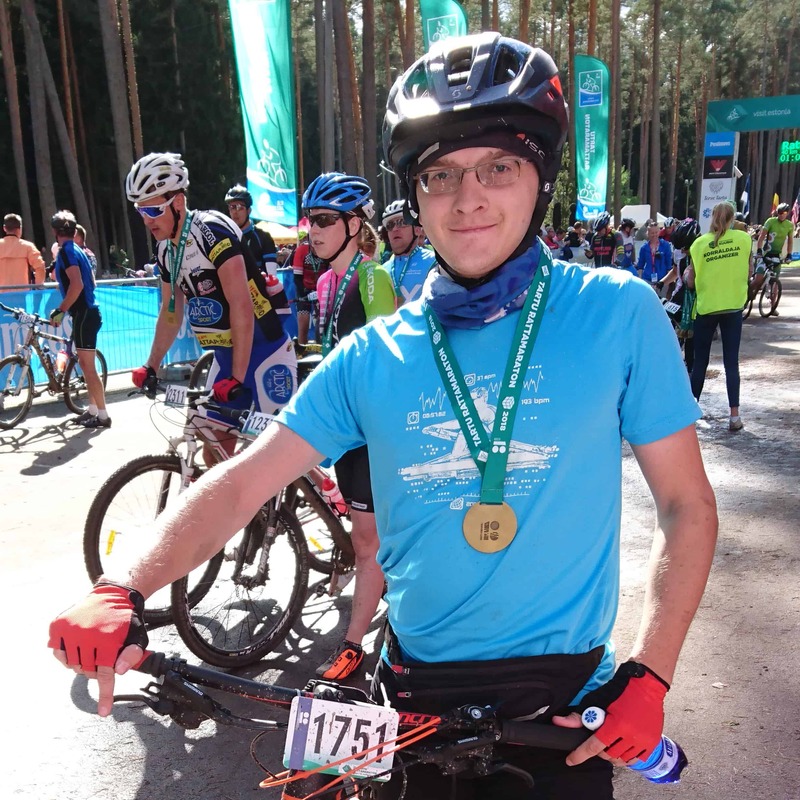 He is also a big cycling and orienteering fan, participating in various competitions around Estonia. As another hobby, Tormi has been a huge fan of PC games all his life and has recently started learning Unreal Engine to create something himself in the future. Tõnis is the founder of Sportlyzer.com. He was an active sports karate athlete, representing the Estonian National Team 53 times over a 10-year period and winning numerous international tournaments and Estonian Championships. Tõnis was a certified youth coach for 13 years, working constantly with 100+ athletes. Half of that time he was also responsible for their club's development and daily administration. He was also a co-author of the first Estonian textbook for karate coaches and a board member of the Estonian Karate Federation for 2 years. Before starting with Sportlyzer, Tõnis founded and managed functional testing and sports medicine lab Vomax.ee.